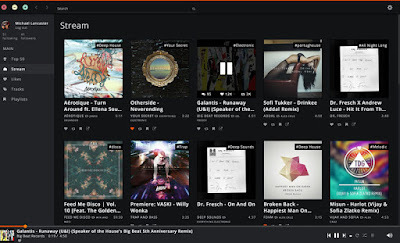 SoundCloud Desktop App For PC Linux : Debian / Ubuntu - SoundCloud is an audio platform that lets you listen to what you love and share the sounds you create. It offers super giant music repository. 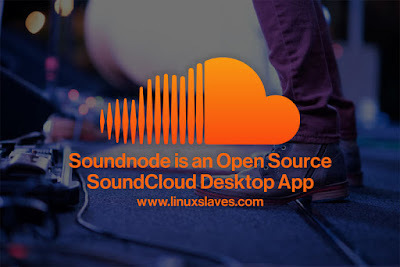 If you looking SoundCloud desktop app to browse your favorite music in your Linux desktop, then Soundnode is you should give a try! Soundnode is free and open source node.js and Angular-based desktop app. It looks like Spotify and works similarly, meaning you can easily access your account without using a browser, search for new music, play tracks, and create your own playlist. The app available for Linux, Mac OS and Microsoft Windows. 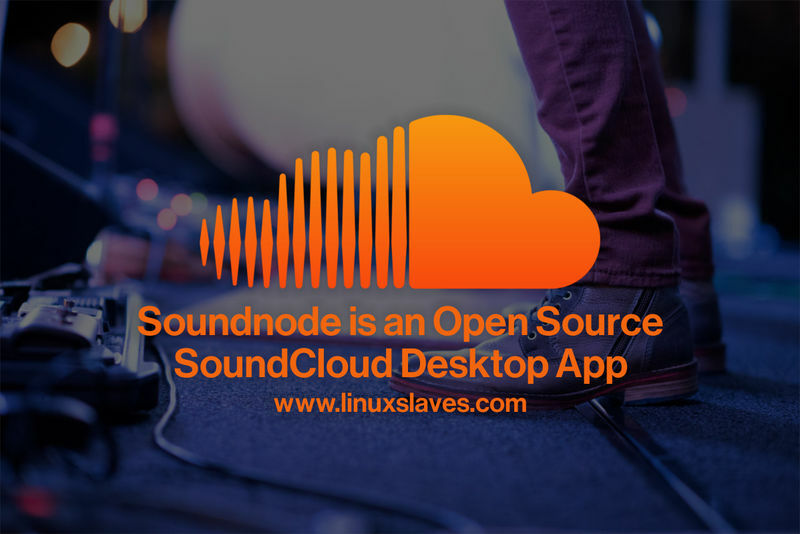 Please note, Soundnode relies on Soundcloud API which only allowing third party apps to play 15 thousand tracks daily. When the rate limit is reached all users aren't able to play any song until the end of the current day the limit was reached. Step 1 - Open terminal window ( Ctrl+Alt+T ). You can also grab the package from its official site ( there are 32 bit and 64 bit version ). Thank you for reading and visiting us.